One of Churchil's most talented comedian 'David the student' has worked his way up to become one of the best stand up comedians in the country. The guy also seems to be doing well financially these days judging by the number of shows he is invited to. 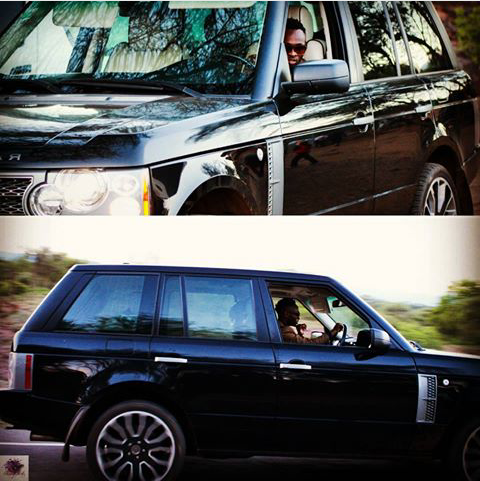 And just to confirm that, the comedian was recently sported cruising in a new range rover sport worth more than 10 million shillings. We are not sure if the car is his, but if it is, he will be joining the likes of Jaguar who cruises around in heavy machines.